Here are the best things to do in Bangkok with kids! Not many people know that Bangkok could be a fun-filled destination for families with young kids. Bangkok has many kid-friendly attractions that will give your child and the whole family a memorable experience. For those of you planning a trip to Bangkok, here are the best things to do in Bangkok with kids. Safari World is where kids can experience an array of exciting activities from touching wild animals to watching spectacular animal shows. Safari World has an open zoo area where you can drive around by car. Also, there’s a traditional zoo area with interesting animal shows that your kids will love! It is highly recommended to buy discounted tickets beforehand to save time and money. Click here to see the latest prices. Dream World has plenty of attractions for all ages. Adolescents will enjoy thrilling rides such as the Viking, the Hurricane, and the Flying Carpet. Also, there are rides for smaller children as well, such as Bumper Boats and a sightseeing train. Dream World has an indoor play area called Snow Town, which has real snow! Kids can ride a sled down the hill or even build a snowman. Who would have thought that you could play with snow in Bangkok! London’s famous Madame Tussauds museum also has a branch in Bangkok! 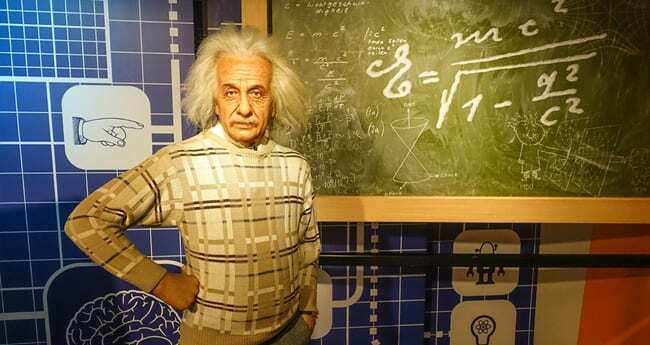 Madame Tussauds Bangkok is full of wax figures featuring the most famous celebrities, including Albert Einstein, President Obama, the Queen of England, Vin Diesel, Cristiano Ronaldo, Serena Williams, and David Beckham. Not only children, but adults can also have a great time there posing with the wax figures. This will be the perfect chance to get a photo with the celebrity you and your have always dreamed of meeting. If you plan to visit both the SEA LIFE Bangkok Ocean World and Madame Tussauds Wax Museum, be sure to purchase combo tickets. These usually save you a bit of money on general admission to both attractions. SEA LIFE Bangkok Ocean World consists of 30,000 fascinating creatures from across the globe in several different zones, each representing a unique aquatic experience. 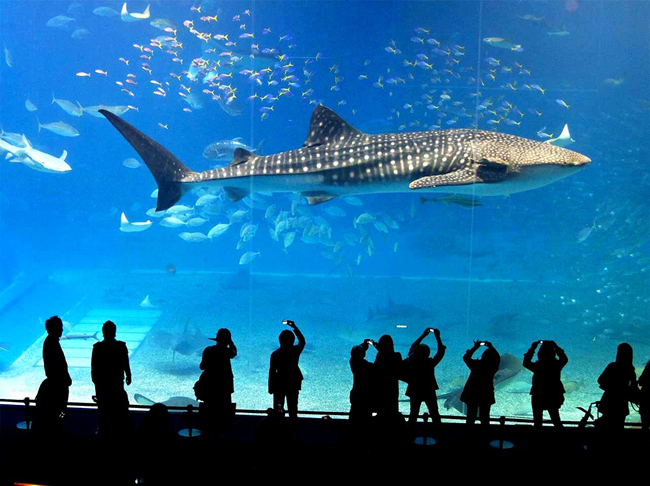 Located in the famous Siam Paragon shopping center in the heart of Bangkok, this amazing aquarium offers an immersive underwater experience for your kids. Not only can you explore habitats of these underwater creatures, but kids can also participate in exciting activities such as glass bottom, ocean feeding boats or even underwater walking. KidZania Bangkok is conveniently located within Siam Paragon (the same building as SEA LIFE Bangkok Ocean World). 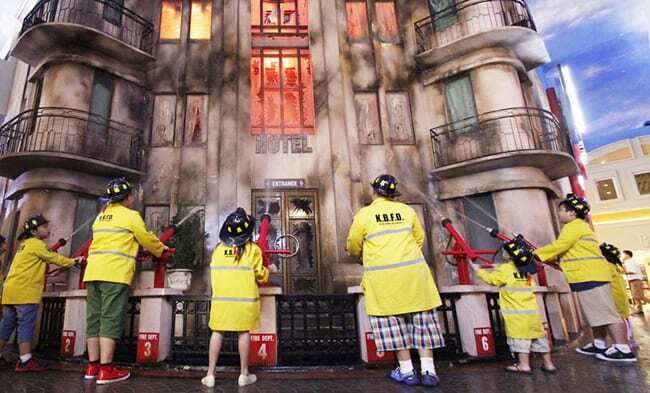 KidZania is a global chain of edutainment centers where kids enter a city made for them to take on jobs and earn money. It is basically a role-playing exercise to help children find their interests and talents. In KidZania, children can pretend to be adults for a day through working various jobs and earning money in the process. Kids can be firemen, police officers, dentists, pilots, chefs, and so much more! The best part is they get paid for all of these activities and are able to learn about finance as well as social skills, mutual cooperation, and respect. This is for sure a rewarding experience not only for kids but the whole family! Art In Paradise is a 3D optical illusion art gallery. The gallery has more than 100 art pieces in 6 zones with different themes: Fantasy, Classic, Nature, Aquarium & Safari, Modern, and Media Art. You and your kids will participate in many interactive art scenes. Try to find the best pose for each scene. On most of the paintings, they put arrows to show the best angle and pose. Make sure you have enough space on your phone because you will end up taking hundreds of pictures here with your kids. So, if you’re ready for a new profile picture of you and your family, head to Art in Paradise. Batcat Museum & Toys Thailand is literally a paradise for kids. In fact, it is the largest toy museum in Thailand with 50,000 toys and action figures. 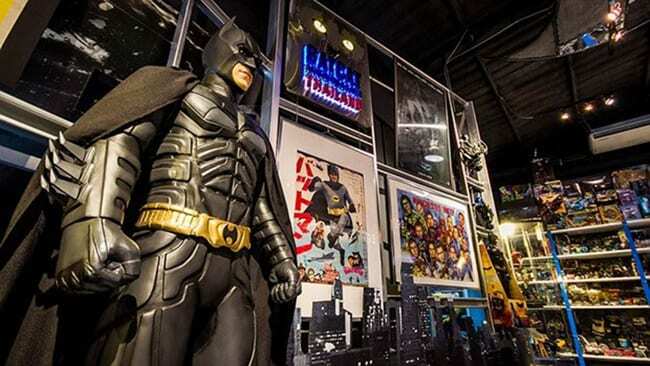 As the name suggests, Batman memorabilia takes up a huge portion of this museum. But there are other areas of the museum dedicated to different superhero toys as well, including Superman, Wonder Woman, Captain America, Wolverine, Ironman, Spiderman, the Incredible Hulk, Green Lantern, and many more. It is definitely a fun stop for kids and they will want to spend hours here. There’s a huge mall called “The Mall Bang Kapi” within walking distance from Batcat Museum & Toys Thailand. It is one of the largest and most visited malls in Bangkok by locals rather than tourists. It’s definitely worth paying a visit there along with this museum. The Marvel Experience Thailand is a one and only, new family entertainment attraction, especially for kids who are fans of Marvel’s superheros. You and your kids can enjoy seven massive domes of fun delivering the latest immersive 3D and cutting-edge 360-degree environments, interactive games, and 4D motion attractions. Sound interesting? The Avengers need you to protect the world from Hydra! If you need a private taxi driver for a day in Bangkok, you can have your own itineraries, click here. Click on each Bangkok attractions for more info! 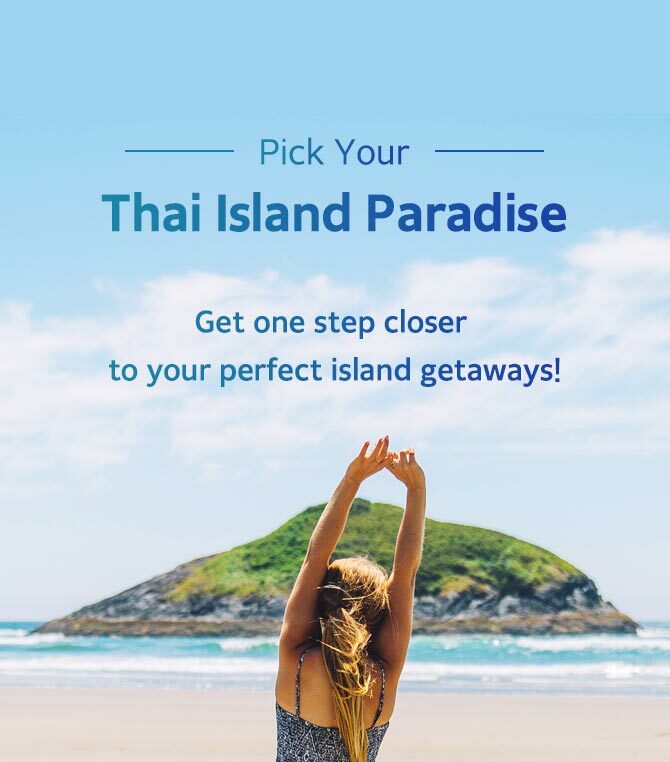 For more travel tips and ideas for your next trip to Bangkok, make sure you visit Trazy.com, Asia’s #1 Travel Shop!